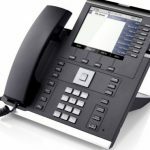 Using the latest speedy gigabyte IP hardware the Openscape Desk IP35 is designed solely for distribution on to an established data network infrastructure. 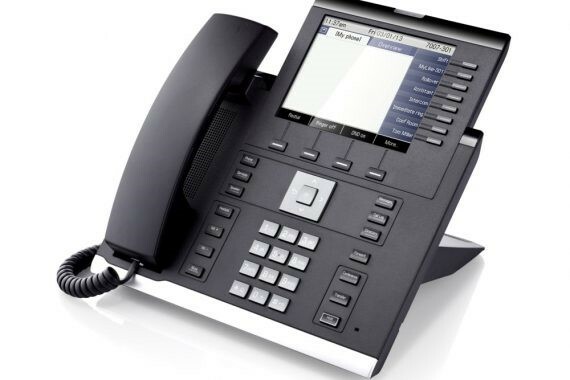 The handset delivers superior HD voice sound quality and seamlessly integrates in to your IT network. It features a headset port option as well as fixed function and programmable keys for convenience. 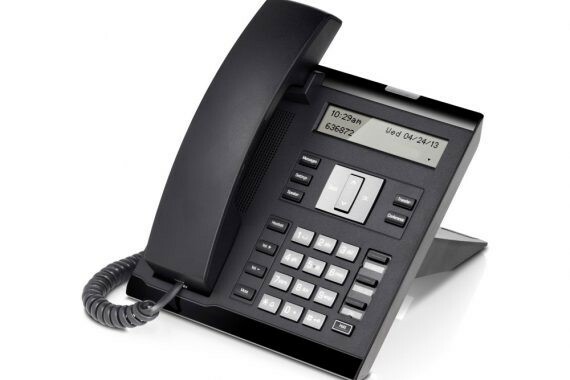 This handset has been designed to be stood up right if preferred where desk space is at a premium. The Openscape Desk IP55 is the top model from Unify using the latest speedy gigabyte IP hardware. 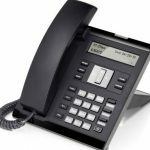 Available only as an IP handset, this model is designed stylishly to fit in to a modern office environment. It features a full set of programmable, self-labelling keys for convenience as well as being able to have an additional module for extra buttons if required. This model also takes space saving in to consideration with an upright standing position.